Showing results by author "Mark Hart"
Too many young Catholics rarely miss Mass, even if they don't understand it; they have a Bible, even if they never read it; they go to confession, even if they aren't particularly repentant. 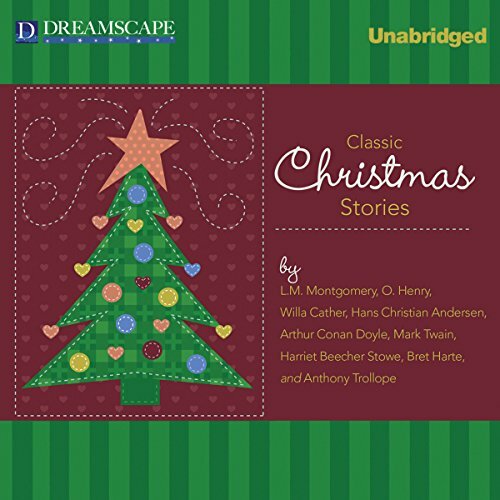 The author's humorous and hard-hitting reflections drive home the point that God isn't calling the listener to be a good person - someone who merely obeys the rules - but a new person in Jesus Christ. With a clear, simple invitation, Catholic authors Mark Hart and Christopher Cuddy encourage you to delve more deeply into Scripture to find answers and discover what God’s truth means for you personally. 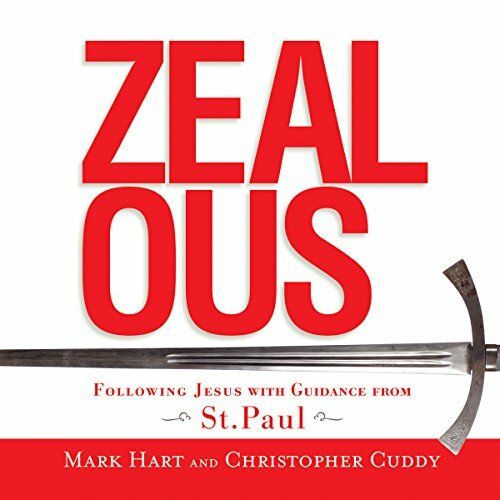 Whether you’re new to the Bible or a seasoned student of its truth, you’ll be motivated to follow Jesus with the same kind of zeal that Saint Paul had.Affectionately known as "The Bible Geek," Mark Hart serves as executive vice president for Life Teen International. 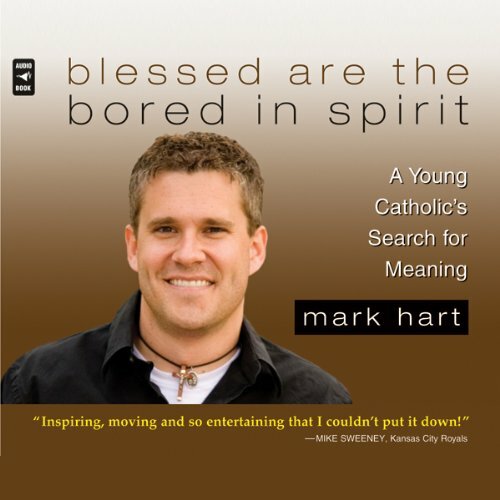 An award-winning author and producer, Hart is one of the most sought-after speakers in the Catholic Church today. Just what I needed to get on track and stay there!